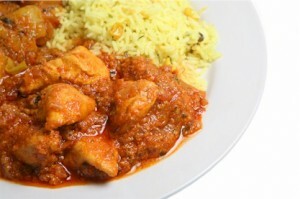 Kababi Masala Chicken recipe by Nazia at DesiRecipes.com. Add all masala with little water and fry well. Then add chicken and fry well in the masala. Add curd and cook on slow fire. Add 1/2 cup water and cook till chicken gets tender and masala thickens.